The show was created by Richard Levinson and William Link who also brought to the small screen such classics as Mannix (which is screaming for DVD release), Columbo and Ellery Queen. Boston. 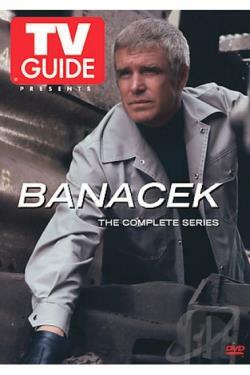 Banacek also had occasional help from a bookseller buddy named Felix Mulholland who owned a Rare bookstore and his chauffeur, a New Yorker who was a bit rougher around the edges. It’s a fun show that holds up pretty well, and it is definitely a big part of the history of the Television PI.